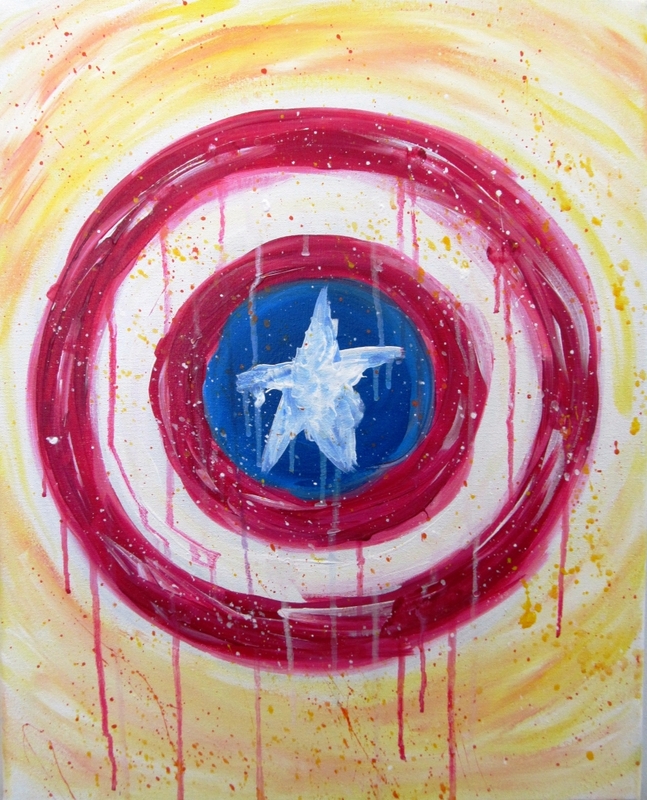 In honor of Veteran’s Day we are painting this version of Captain America’s shield. All Veterans are welcome to use the code PROUDVET at checkout and be charged only $15. Please only Veterans use the code.